Italy! Its beaches of fine sand, its seafood antipasti and its cute alleys where you wander for hours… A wedding in Italy has a lot of benefits often know by the future husband and wife. But they sometimes hesitate about the right period to enjoy the Italian farniente. 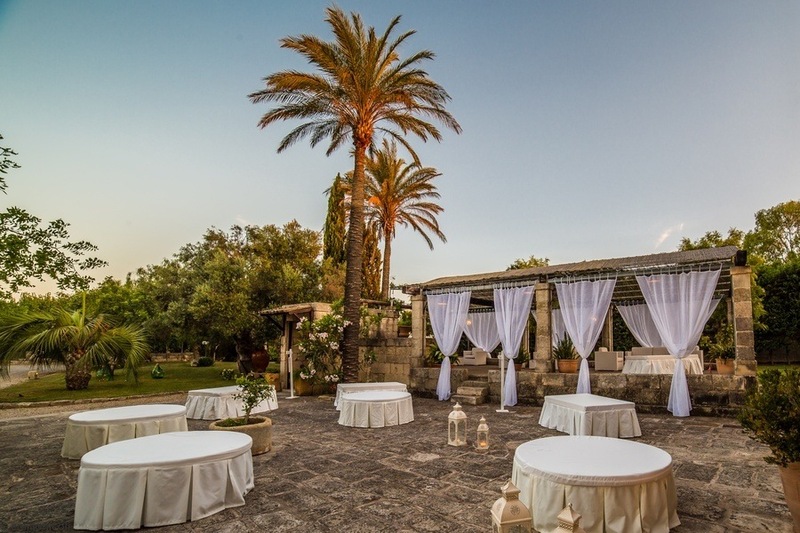 Why should you choose a summer wedding in Italy? Summer is THE season the couples choose to get married in Italy. Getting married during the hot season has indeed many benefits. First of all, planning a wedding in Italy in summer (July-August) allows the fiancés and their guest to also plan their holidays. The wedding is then considered as an opportunity to visit the region and to relax with your relatives. The summer vacation is the most adapted season to make sure you have everybody present. By the way, being gathered with your family during a few days in the location of your wedding allows to plan other remarkable events. The bachelor party might be one of them. For a Jewish wedding, the mikveh can also take place in Italy. In summer, Italy is particularly pleasant. Ice-creams and transparent sea are yours! 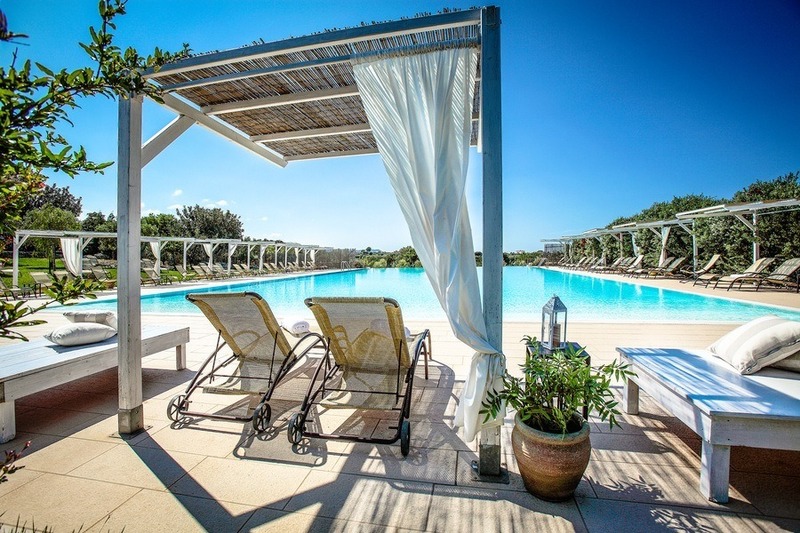 Apulia will welcome you with a bright sun and you will be able to laze as much as you want. Being sure of having a perfect weather, important for the D-Day, will also be an asset, at least for the bride. She will just have to come a few days before for a perfect tanning! The wedding will be even more outstanding with the couple and the guests having time to rest before and after in an idyllic environment. The hot season has unfortunately its drawbacks that lead the bride and groom to often choose another month like May, June or September. The bright sun is also synonymous of a high heat, which is actually less pleasant. In Apulia, it is frequent to never get temperatures under 40°C in July and August. May, June and September then sound more attractive to the soon-to-be-weds. A great weather and soft temperatures make present people satisfied. Finally, the number of tourists being acceptable during these months, the couple and the guests could enjoy a more relaxing moment, on the beaches as well as the streets!